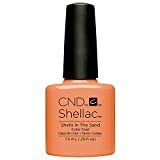 CND Shellac Base Coat, 0.42 fl. oz. 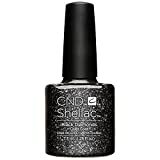 Copyright © 2019 Nicer Nails. All rights reserved.